Rebecca L. Flora, AIA, LEED AP, is a certified planner specializing in sustainable community development. 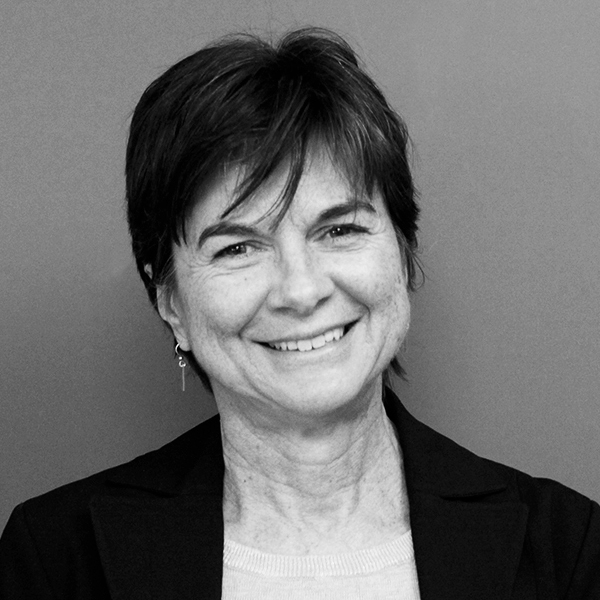 Throughout her career she has led projects and initiatives across multiple areas of sustainability including urban redevelopment, Main Street revitalization, historic preservation, affordable housing, climate action planning, green building, and job creation. Founding member of the committee that established the LEED for Neighborhood Development rating system. Oversaw development of award-winning sustainability plans for four regions in New York State as Sustainable Communities Practice Leader for Ecology and Environment, Inc.